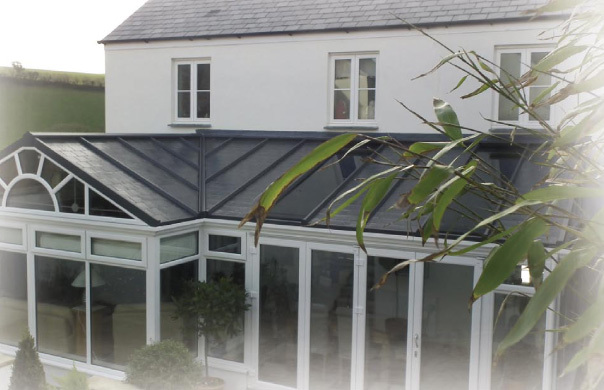 A Devizes Conservatories and Windows conservatory offers a choice of a three roofs – an ultra-frame self-cleaning glass roof, a polycarbonate roof or a Vertex tile-effect conservatory roof. 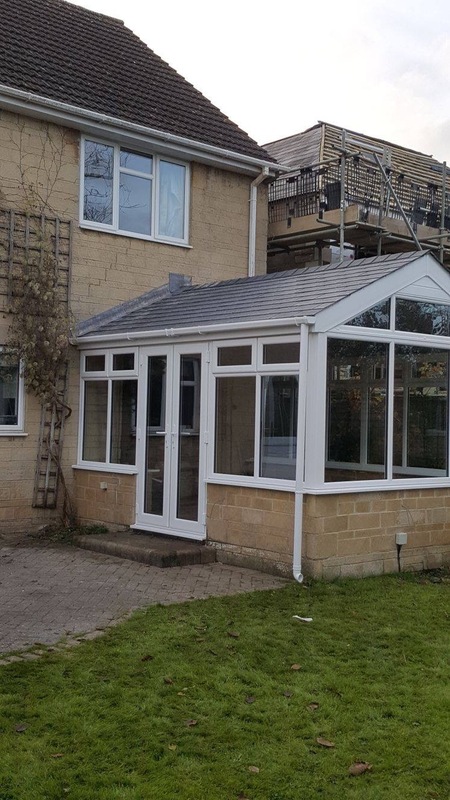 A Vertex tile-effect conservatory roof gives all the benefits of a traditional extension without the associated cost or upheaval. 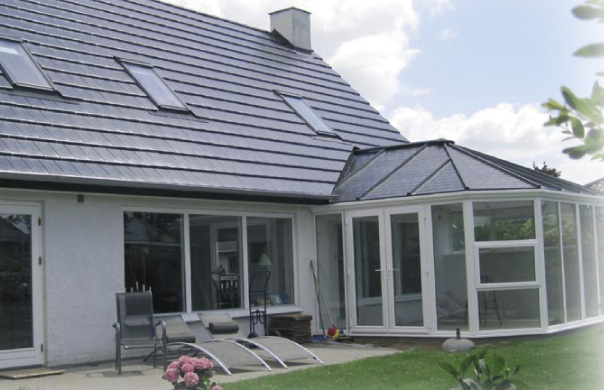 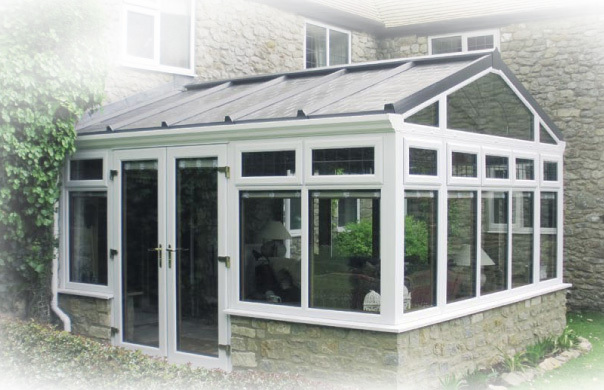 A Vertex tile effect conservatory roof will help you get the most out of your conservatory all year round. 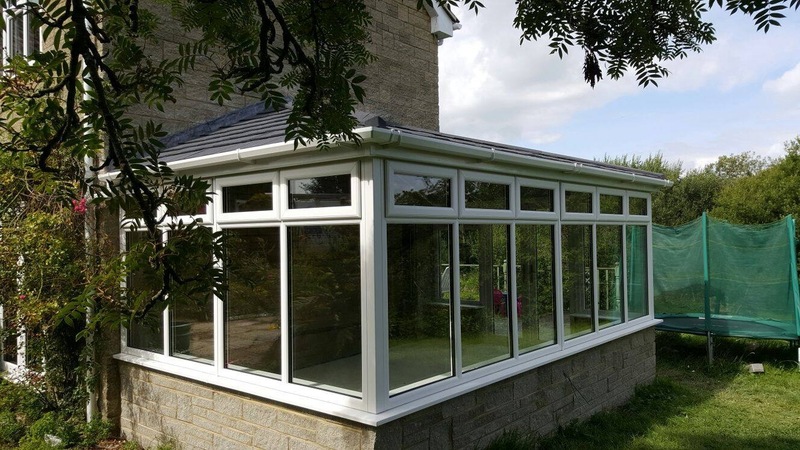 In the summer, a Vertex tile effect conservatory roof protects your conservatory from heat and glare, keeping the temperature pleasantly warm. 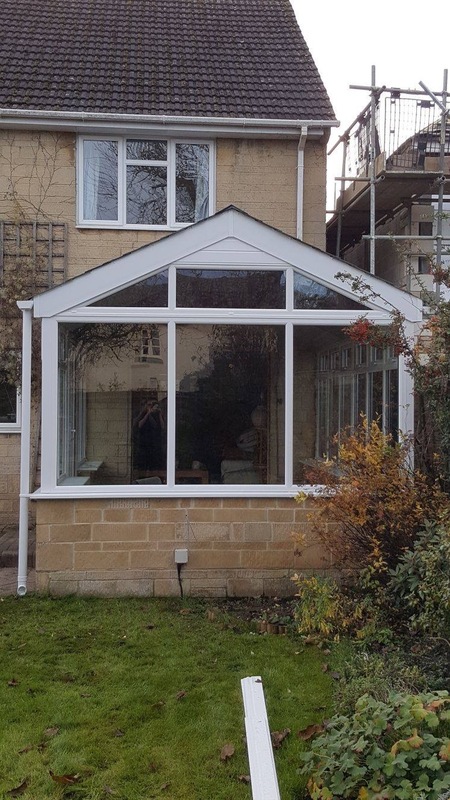 In the winter, the improved thermal efficiency means your conservatory is easy to heat, making it a room where you can relax and spend time. 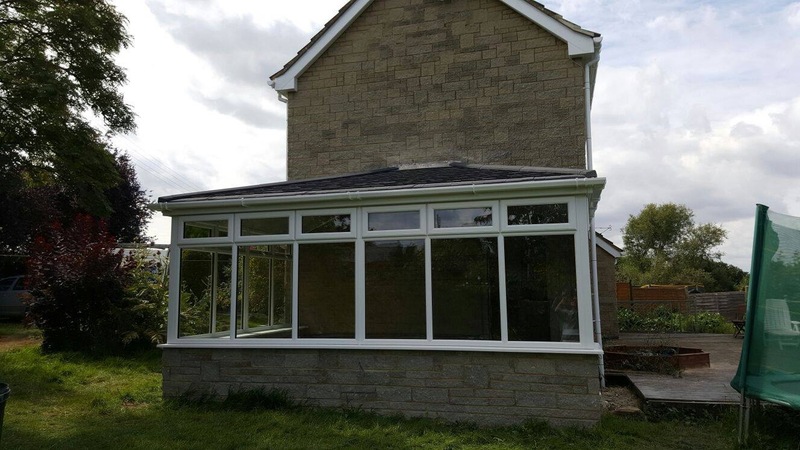 A Vertex tile-effect conservatory roof can also be retro-fitted, so a perfect solution if you’re struggling with a conservatory that’s impossible to keep cool in the summer or warm in the winter. 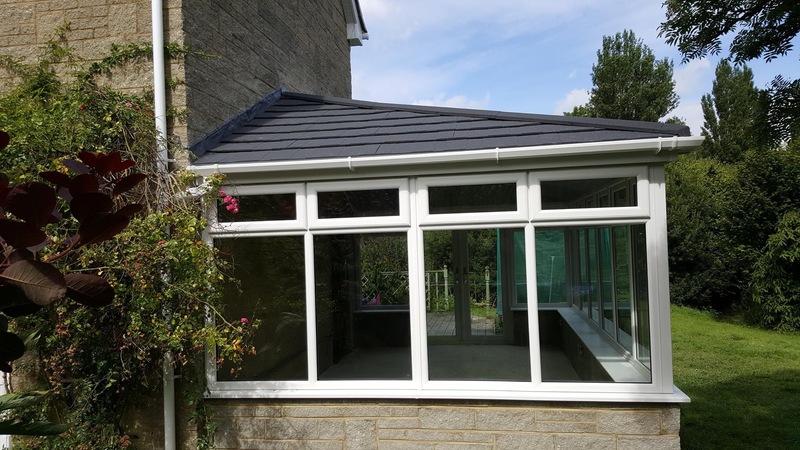 Vertex tile effect conservatory roofs are available in a wide choice of colours so you can select the colour that complements the rest of your home’s roof. 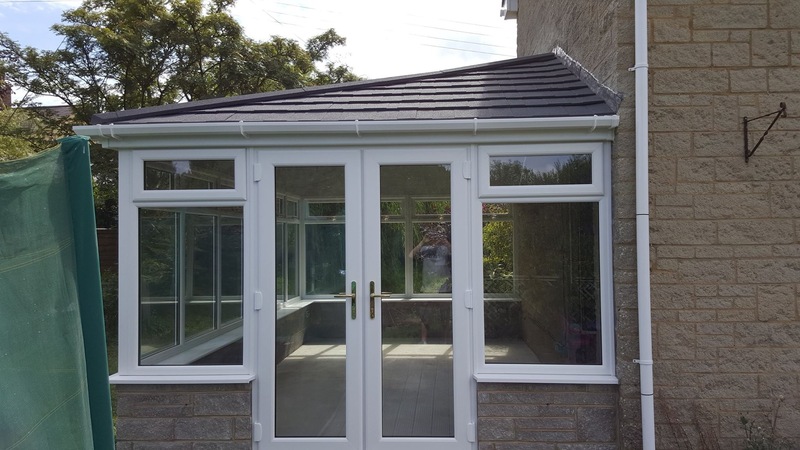 Plus because a Vertex tile effect conservatory roof can be cut into the tile of your existing roof, it creates a seamless and simple finish. 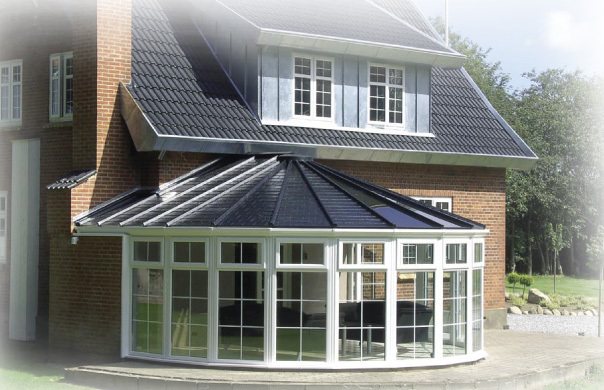 If you’d like to find out more about Vertex tile-effect conservatory roofs, please get in touch to request a brochure.